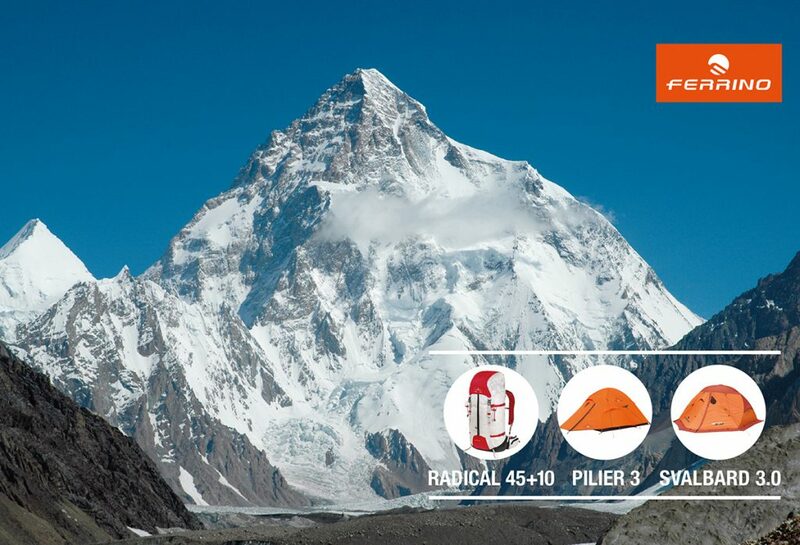 Ferrino is the technical sponsor of the Polish expedition to climb K2 in winter. K2 is the last 8,000 to have never been climbed during the winter season, the second highest peak of the Earth (8611 m). K2 is the last 8,000 to have never been climbed during the winter season, the second highest peak of the Earth (8611 m). Ferrino is the technical sponsor of this important expedition organized by the Polish Mountaineering Federation and supported by the Polish Ministry of Sport and Tourism. Right now the Polish mountaineers are attempting the climb to enter into the history of mountaineering. “We know that we only have 5% chance of getting to the top, but it’s only trying that we can do it. If we had never dared in the past there would not be all the Polish successes in the high mountains” says Krzysztof Wielicki, the expedition leader who boasts the first winter ascent of an eight thousand, the Everest (1980, together with Leszek Cichy), and two other first winter ascents, on the Kangchenjunga in 1986 (with Jerzy Kukuczka) and on the Lhotse, alone. Alongside the leader Wielicki they are Janusz Gołąb, Jarosław Bator (doctor), Dariusz Załuski (director), Adam Bielecki, Marcin Kaczkan, Artur Małek, Marek Chmielarski, Rafał Fronia, Piotr Tomala, Maciek Bedrejczuk, Piotr Snopczyński and Denis Urubko (Russian-Kazakh which from two years has also the Polish citizenship). Ferrino is proud to once again take part in a great challenge alongside great names of Alpinism. The Polish team is equipped with Ferrino Svalbard 3.0 tents, an icon of our brand that this years celebrates 30 years and the fourth restyling. Suitable for the most extreme winter conditions, very resistant thanks to the double cross structure, the Svalbard is at the same time fast to assemble and easy to carry. 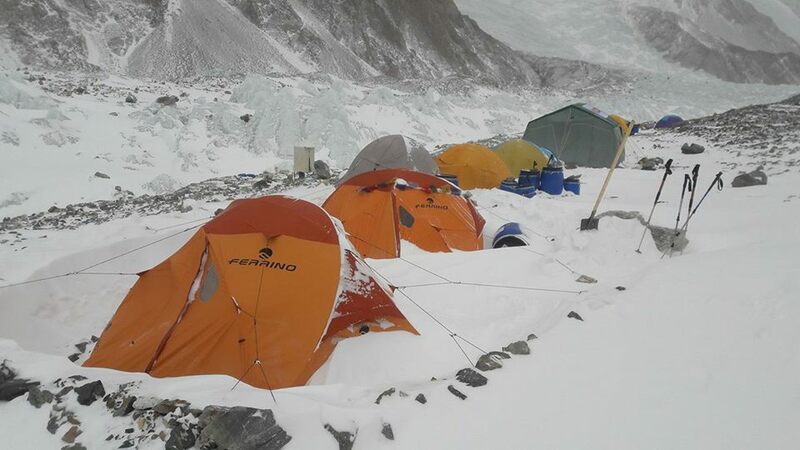 Other tents used by the Polish team in these expeditions days is the Pilier 2, designed to withstand high winds at high altitudes. Also, the Radical 45 + 10 backpack that could not missing on their shoulders! The backpack featured by DSM Dynemma fiber composite fabric, which is very light but at the same time very resistant,. 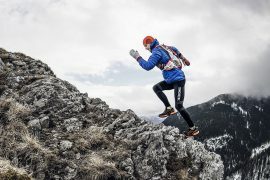 Ferrino welcomes Serbian trail runner Jovica Spajić inside its team of athletes giving him the role of international “ambassador” for the brand.